The purplish-red color of this cocktail is reason enough to stir one up for your pool-side guests. 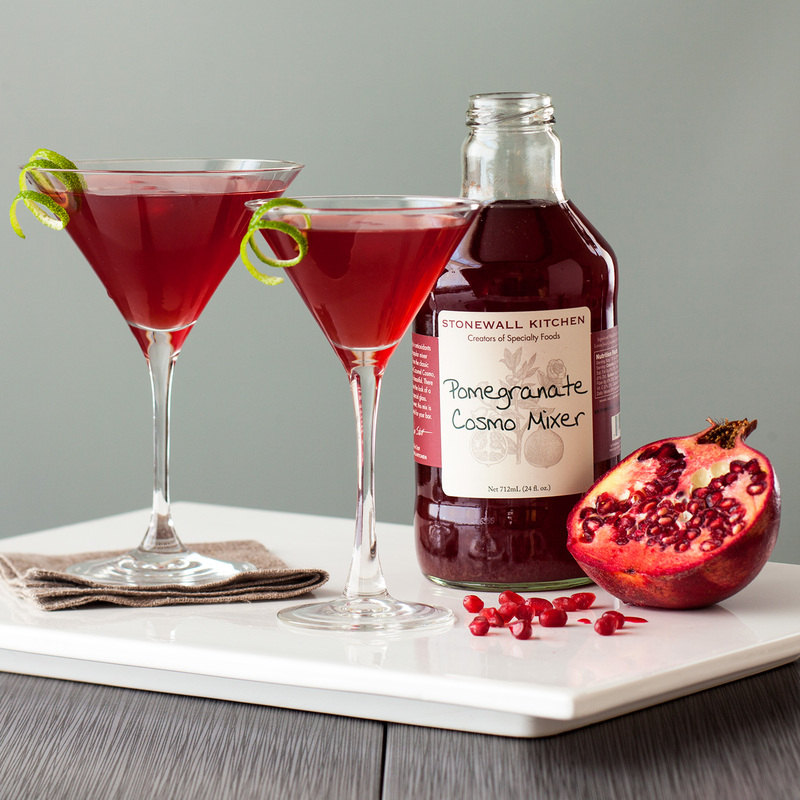 Our alluring Pomegranate Cosmo Mixer contains pomegranate juice which is high in antioxidants and delicious in a pomegranate martini or Cozumel cosmo. 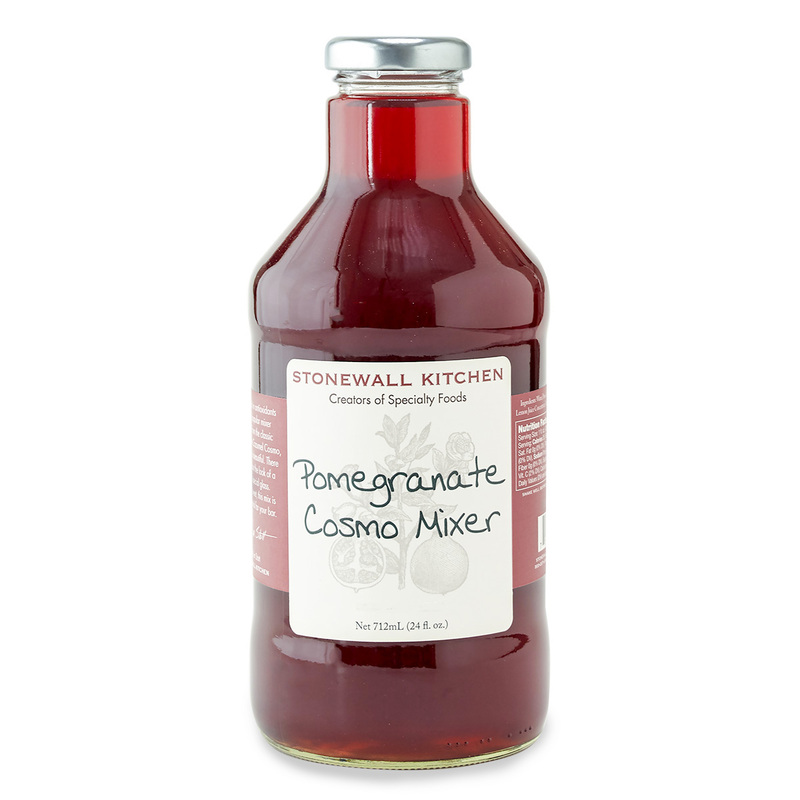 Refreshing and not too sweet, a wet-bar essential.